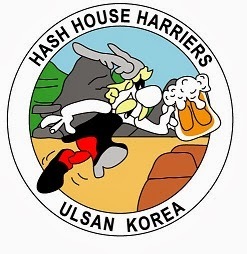 The 440th Hash leaves from outside the Foreigners Compound Clubhouse at 10 am Sunday 16th January. Please arrive early enough allow time for registration with "Hash Cash" prior to departure. The Hares will be " Roo" and "Snake"
Sustenance shall be provided by the nominated Hounds – you know whom you are – even if the Snake doesn’t!